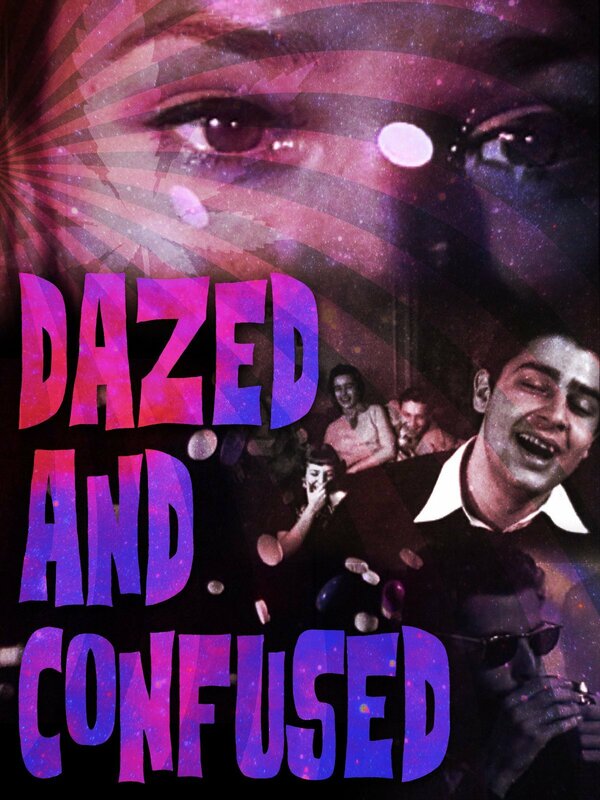 Dazed And Confused! - Classic Drug Scare Films from Your Youth! 6 hilarious shorts that are sure to keep you Dazed and Confused! Seduction Of The Innocent, Drugs Are Like That, Story of a Teenage Drug Addict, Drug Abuse The Chemical Tomb, Subject Narcotics, and The Distant Drummer.